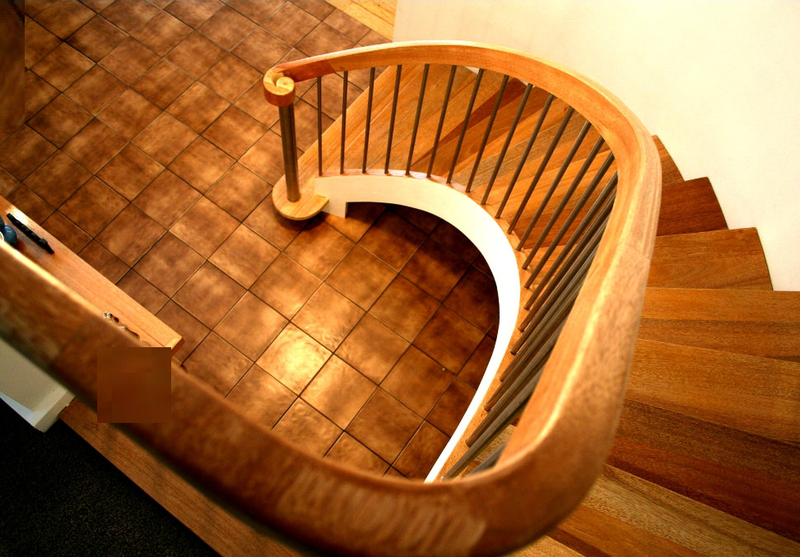 Whether you are looking to restore an old or damaged staircase to its former glory or you need to reconfigure an existing stair to suit an extension or changing family needs, as a registered Building Practitioner, Signature Stairs can help you to plan and execute your renovations, whatever the scale and structural requirements.Additions such as a larger bullnose step, decorative wall panels or a new handrail can transform the look of a staircase while leaving the bulk of the structure relatively untouched. 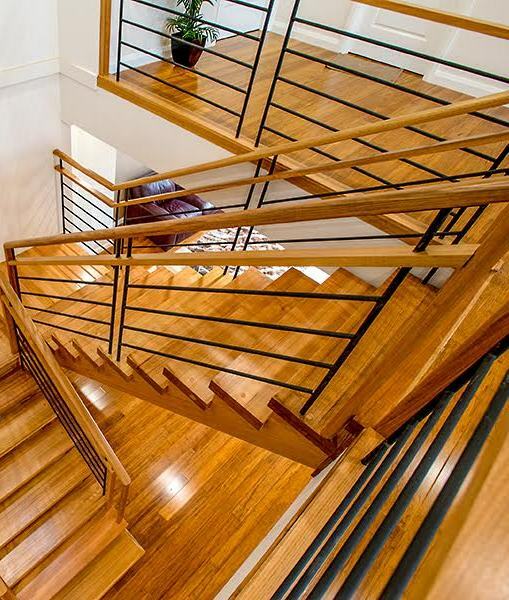 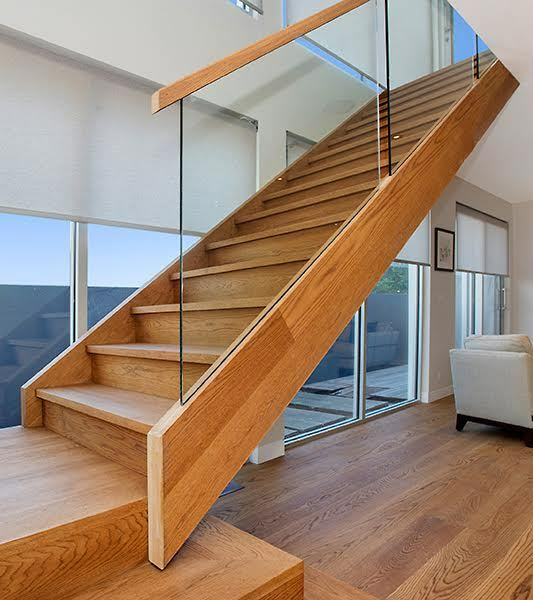 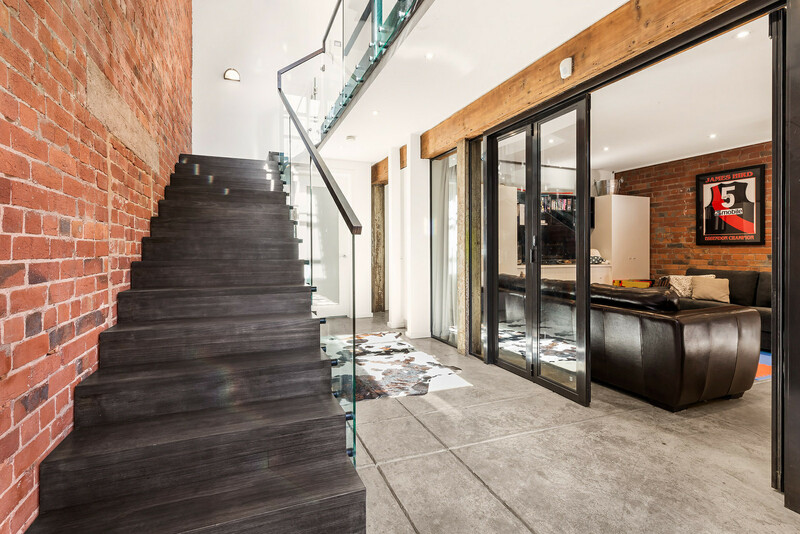 Similarly, a new balustrade, perhaps swapping timber balusters for stainless steel or wrought iron, can change the entire look of the staircase and the space around it. 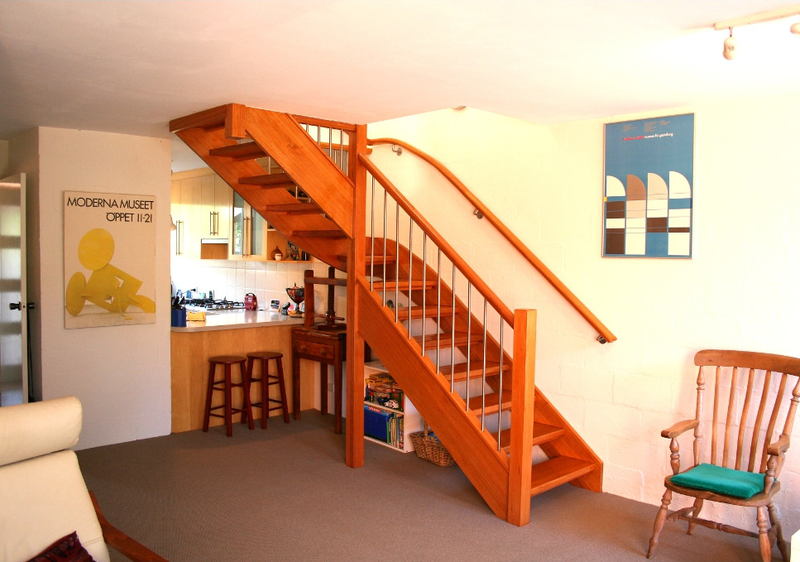 One of the biggest challenges to a successful stair renovation is matching old timber that may no longer be available. 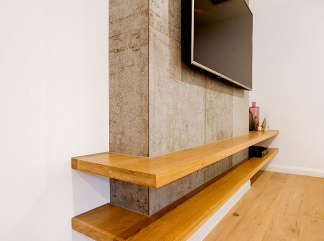 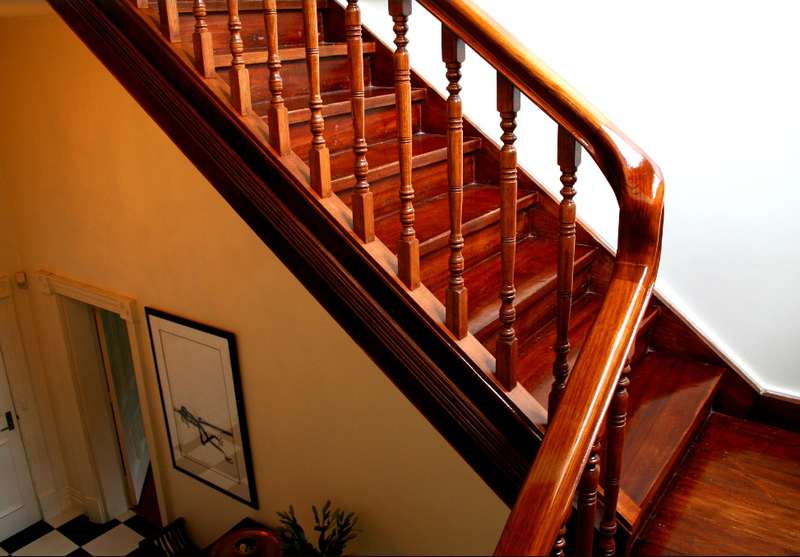 Great care must also be taken not to damage surrounding fittings, such as tiles, plaster or wood panelling when removing old or damaged sections and installing new ones.As a local stair case designer and builder, we can assess the needs and challenges of each individual project. 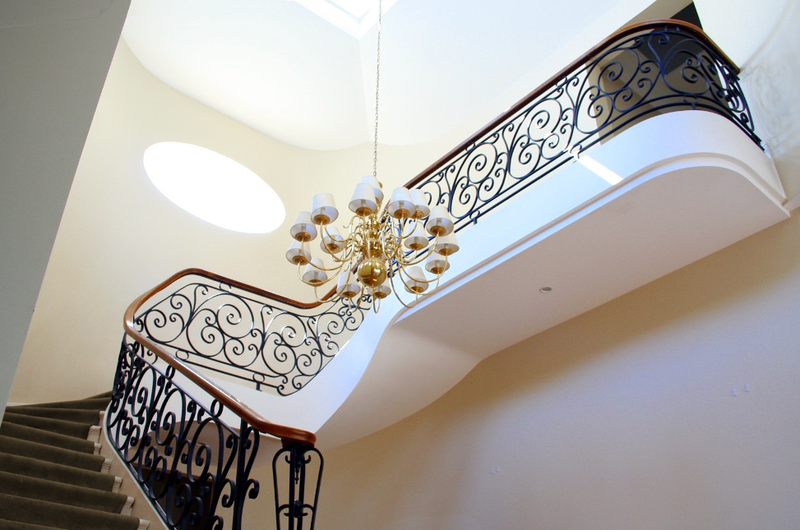 We will then carry out the necessary work to faithfully restore your staircase so that it blends seamlessly with the original staircase, or in the case renovations, ensure that it sits comfortably in its new surroundings.